My name is Tom and this is my blog. I'm an enthusiastic motorcyclist and I love to share my passion with those around me. 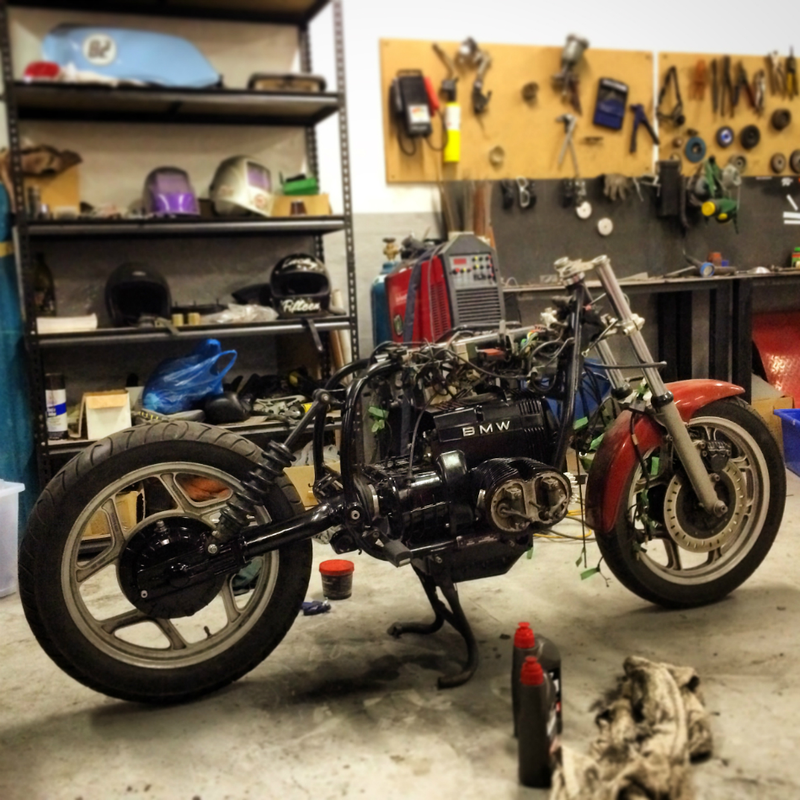 This blog will endeavor to cover motorcycle culture, builds/projects, events and much more! Please feel free to subscribe to the email mailing list by clicking the "Follow" button in the bottom-right corner, or throw my Facebook page a "Like". Thanks for your support!